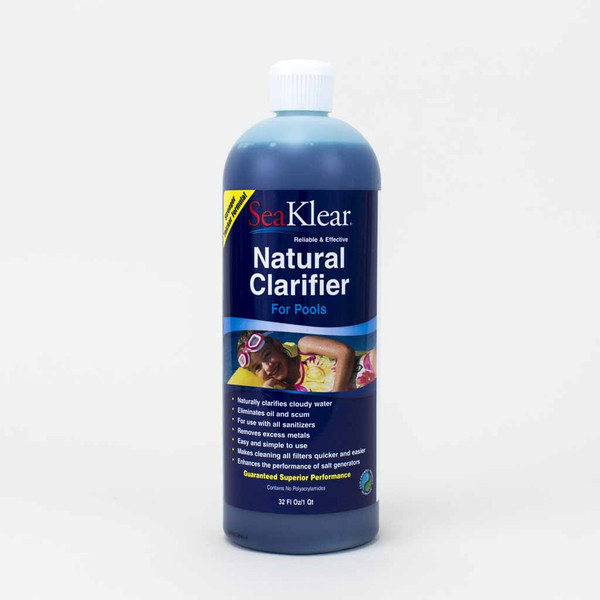 SeaKlear Natural Clarifier is ideal for preventing common cloudiness. It effectively clears away dirt and oil with a simple dose, and leaves your pool water clean, clear and sparkling. This is the product that started it all. Our flagship clarifier is made from recycled crab shells, making it a reliable, environmentally friendly solution for cloudy water problems. Weekly care: Add 1 oz. 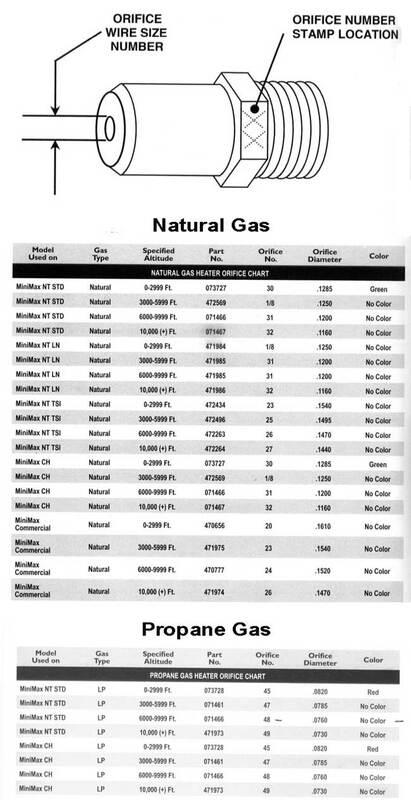 of SeaKlear Natural Clarifier for every 10,000 gallons of water. For cloudy water: Add 2-4 oz. of SeaKlear Natural Clarifier for every 10,000 gallons of water. 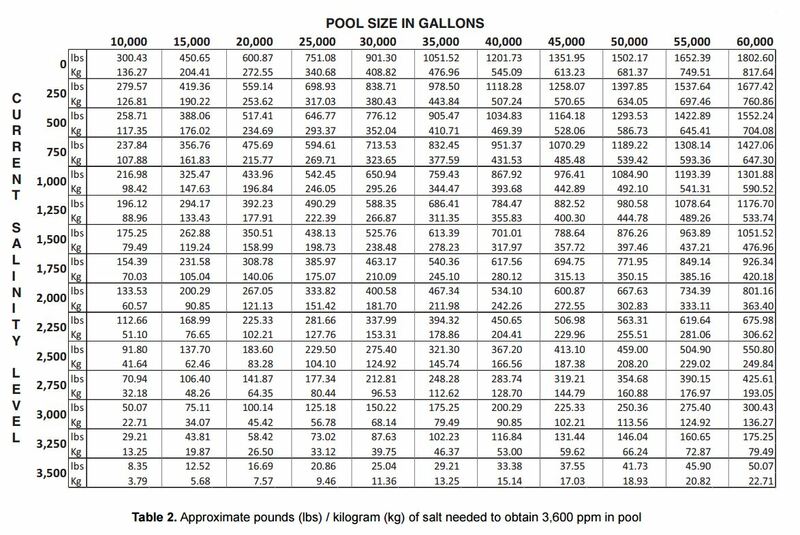 Allow pool filter to run 6-8 hours after treatment!